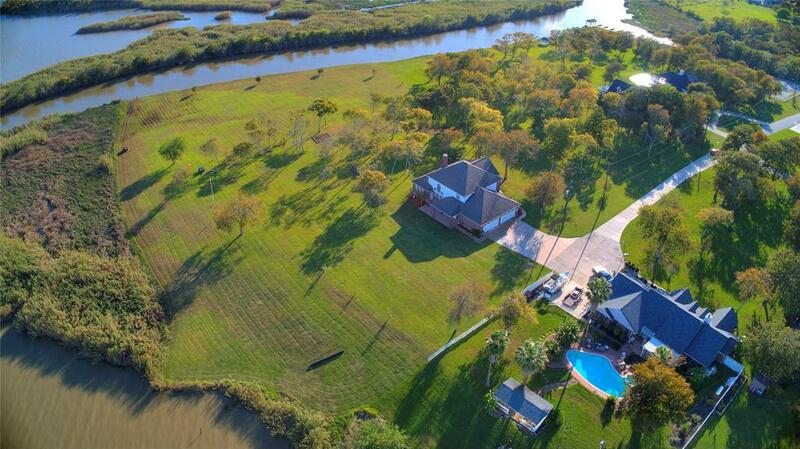 If you're looking for a waterfront home in Chambers County, add this beauty to your list. 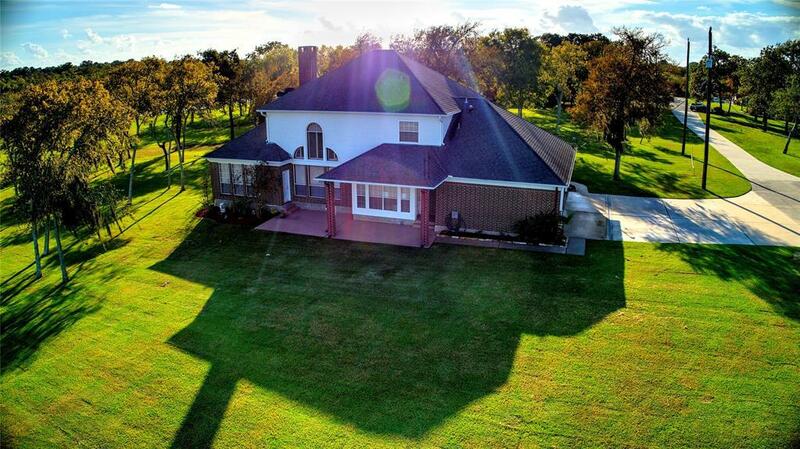 Surrounded by water on both the south and east sides of the property, this stunning home has been totally updated sparing no expense. 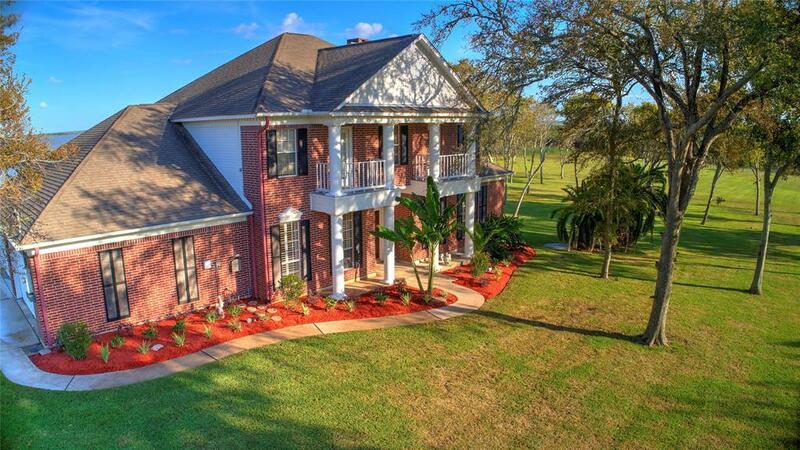 Solid wood floors, BOSCH stainless kitchen appliances, custom window shutters on all downstairs windows, and oversized four car garage are just a few of the many features of this amazing property. Seconds away from subdivision private boat ramp. 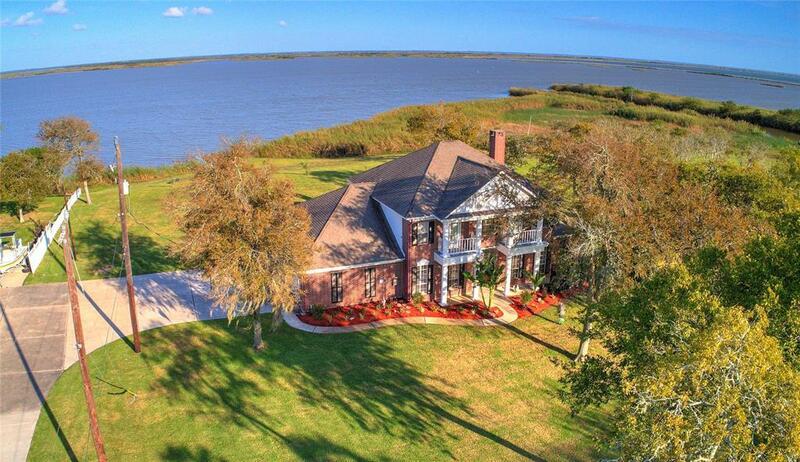 Come home to paradise on the water!